A detailed guide to Grand Rapids Breweries, so you can take full advantage of everything Beer City USA has to offer. I took out the map, tracing my finger from Chicago to the possible neighboring states I could visit for my upcoming birthday trip through the Midwest. My pointer finger easily fell on Michigan. I started looking at the city names to see if any jumped out at me, when I saw Grand Rapids. It wasn’t a city that rang a bell but one that intrigued me, Grand Rapids – it sounded adventurous, didn’t it? 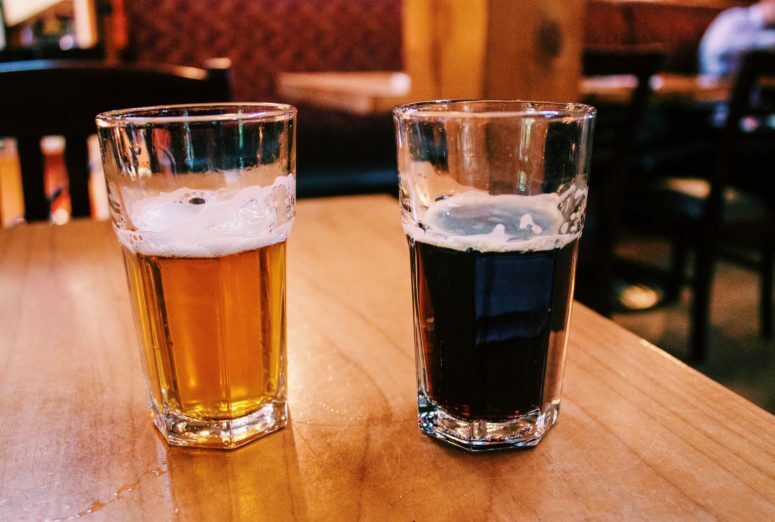 I researched the city and found that there are some great Grand Rapids breweries and a thriving craft beer scene. I Googled what the place looked like and as soon as those images popping up on my browser, I was sold. 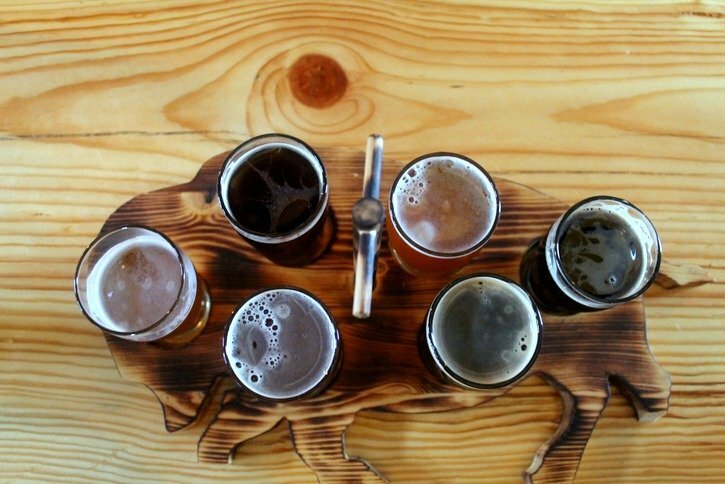 A guide to the best Victoria Breweries in BC, Canada. 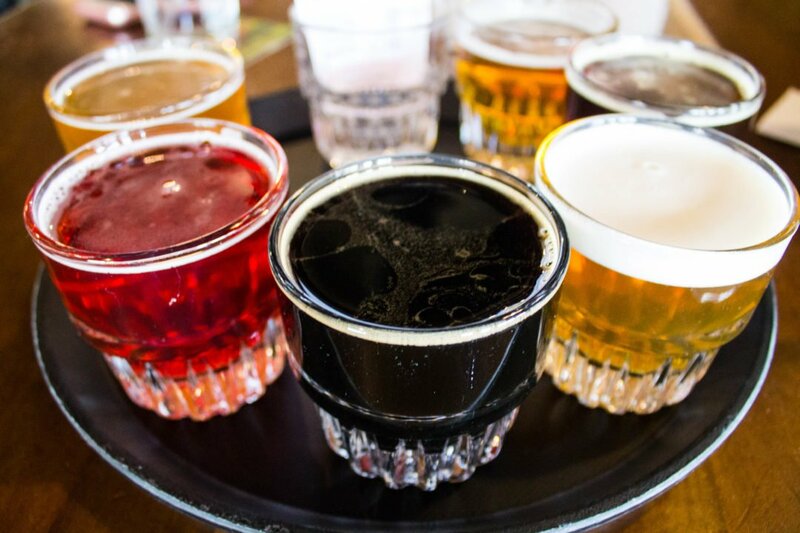 Explore the craft beer scene in this ultimate guide to the 8 breweries and brewpubs in Victoria, BC. I didn’t have much in the way of expectations for the Victoria breweries and the craft beer scene in Victoria, BC. I’d only heard mediocre reviews of Canadian beer as a whole from American and Canadian friends alike in the past, but I came back to Portland with a much better idea of Canadian styles of brewing. Not to mention, my taste buds were much more refreshed after taking a break from the heavy IPAs you’re apt to find in the Pacific Northwest. I was impressed enough with the budding craft beer in Victoria to write up a guide for you guys on what to expect, both with specific breweries, brewpubs, and the unique liquor laws of British Columbia. 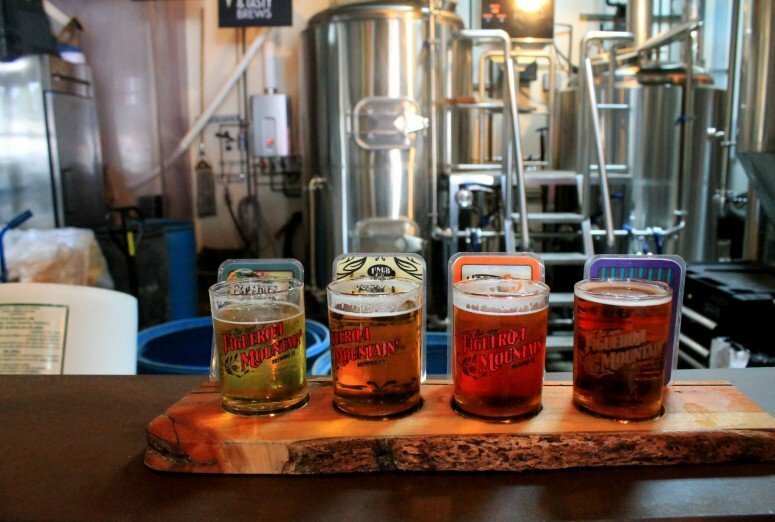 With the quality hops that come out of the Willamette Valley and the clean water supply, it’s no big secret that Oregon has a solid craft beer scene. 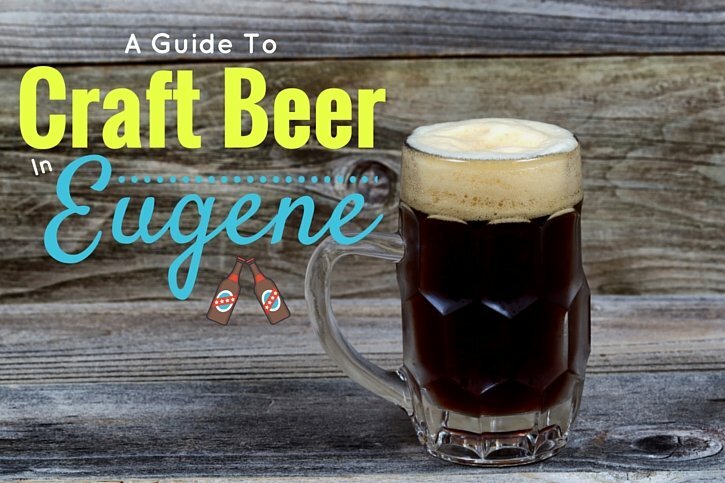 Portland is hyped up – a tad too much in my book – and Bend gets a nod as well, but have you heard of the other fantastic craft beer scene in the city of Eugene? 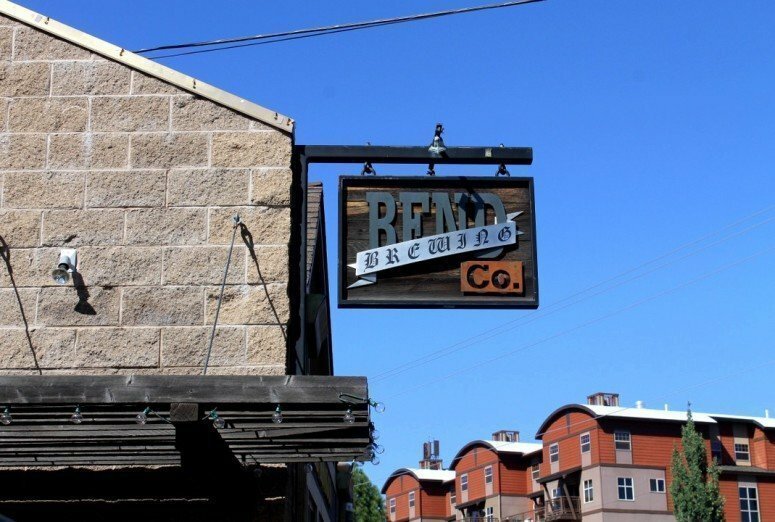 I have to admit, I hadn’t even heard of Bend before I moved to Oregon. 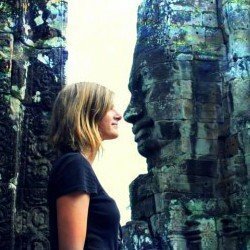 Once I arrived in Portland; however, I kept hearing about a faraway mountainous outdoor-loving place that could arguably rival Portland’s craft beer scene.